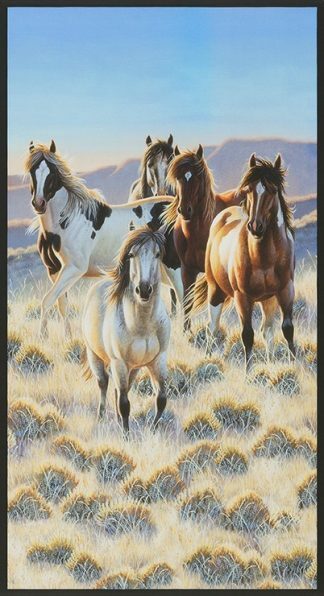 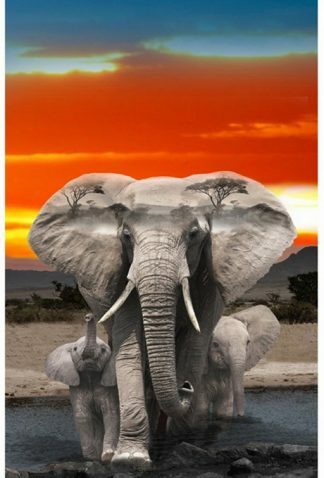 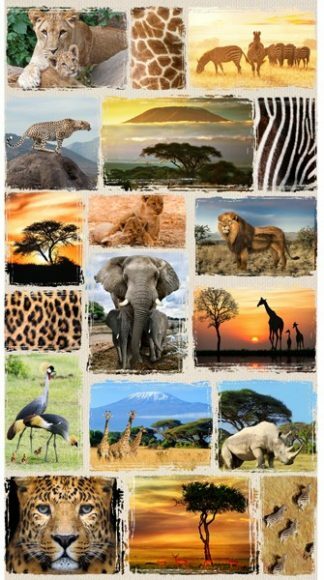 Description: Go on an African safari at home with this digitally printed animals panel! 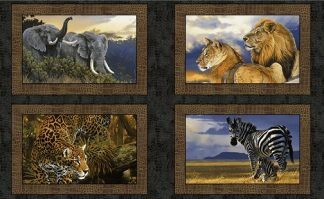 The wildlife panel featuring Lions, Zebras, Elephants and Cheetahs makes instant projects! 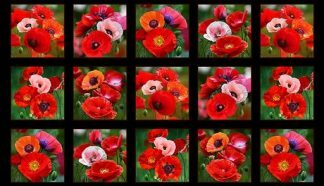 From quilts to pillows to bags!